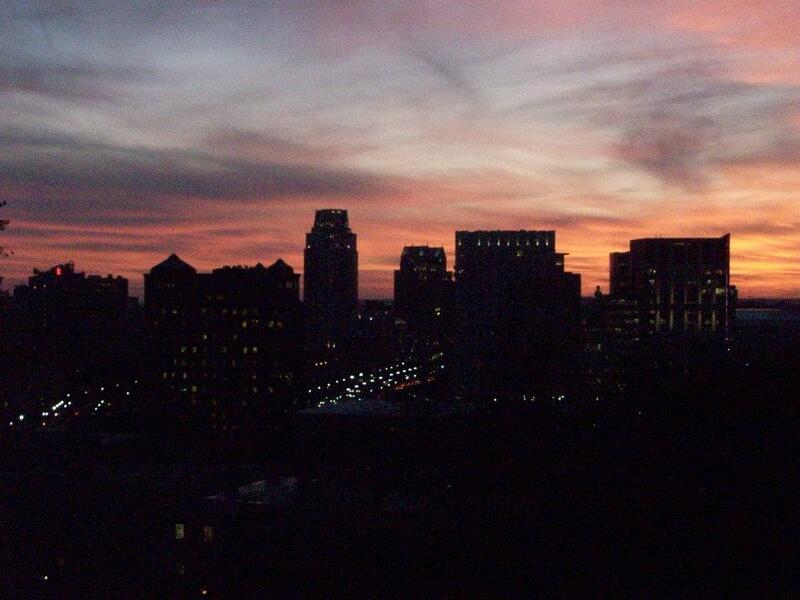 Guide to Providence: Part 1 of 4! I went to school and lived in Providence for the last 4 years and already miss it so much despite really enjoying myself in Boston! Providence is truly an amazing city; it’s full of culture, art, and diversity. There are a couple must-hit spots on trip to Providence, especially if you’ve never been there! It’s such a walk-able city- you can easily get from place to place within 15 minutes without public transportation. If you ask any local, Providence can be split into a couple different sections: Thayer Street, Federal Hill, Downtown and Wickenden Street. Over the next two weeks of posts, I plan to break down the city little by little to recommend LA CRÈME DE LA CRÈME of Providence! 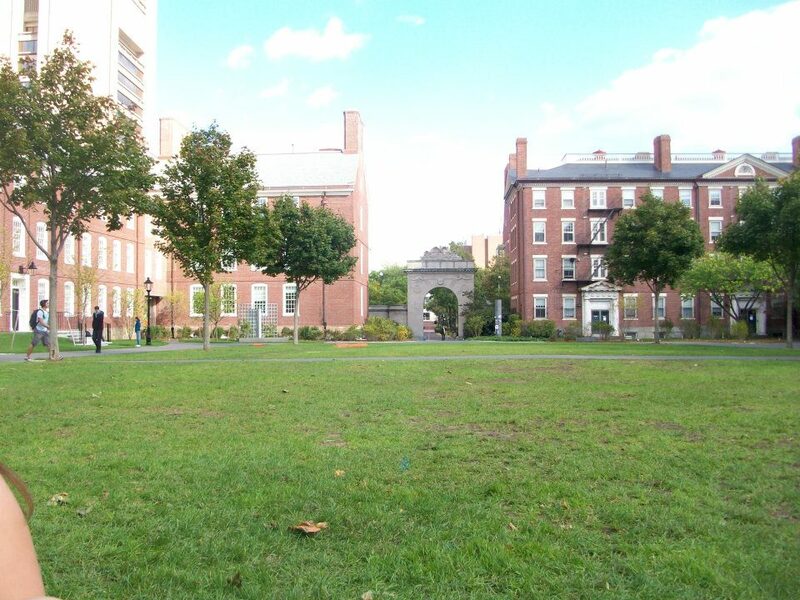 Thayer Street is a 3 minute walking distance from Brown University. Slated at the top of a GIANT hill, it offers a cool mix of college hipster and young adult. Without a doubt, Thayer Street is about 80% restaurants and 20% alternative businesses. Thayer is a great place to spend a sunny afternoon or even a wintry evening hopping from coffee shop to coffee shop. Amongst the restaurants are burger joints like Johnny Rockets and BBC, Froyo World, sushi restaurants and classic bar foods. One of my favorite places to go is a teeny tiny creperie called La Creperie! There’s barely any room for people to sit, but it has some of the best crepes I’ve ever had. You can get anything from plain sugar (powdered or granulated) to fluffernutter crepes or even savory crepes! SO delish. After eating a crepe the size of your face, you can walk down the rest of Thayer Street to window shop. There are plenty of interesting places to explore: used book and record stores, random consignment shops, Army surplus store, Berks for super cute shoes, the list goes on! I always like to take a spin around Pie in the Sky, Second Time Around, and Spectrum India for any kinds of knick knacks you never knew you needed- like henna paint for example! 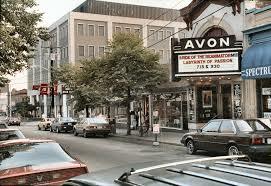 There’s even a dated movie theater, The Avon Cinema, that plays a lot of indie films. I went to see Moonrise Kingdom there a couple years ago! While it’s not the most inexpensive theater, it’s got a lot of charm and that old-timey feel to make up for it in experience. Of course, no trip to Thayer is complete without pretending like you’re a student at Brown by lounging on their campus or running around trying to meet Emma Watson or James Franco (both used to go to Brown!). 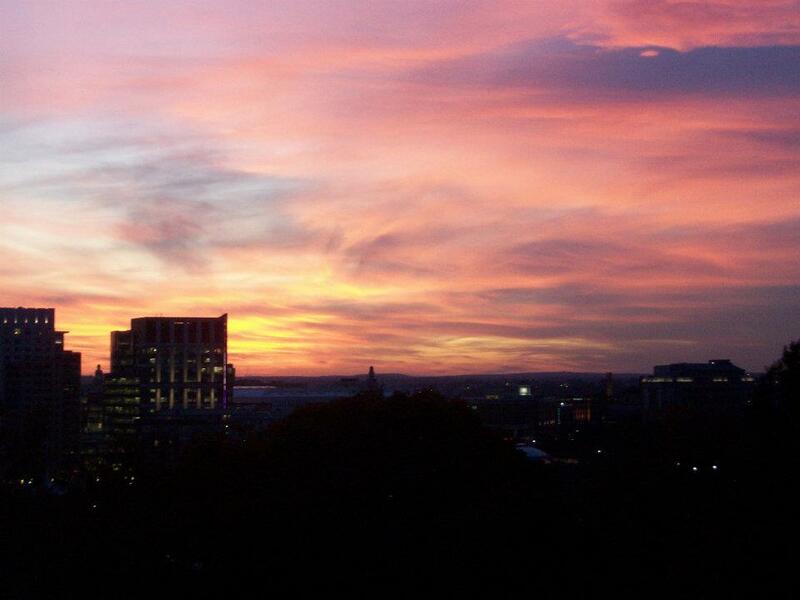 While spending your time on top of this huge hill, you’d be wasting one of the best ways to see Providence. Head to Prospect Park at dusk where you can watch the sun fall over the whole city. This has got to be my favorite spot in all of Providence! Federal Hill is another area that can be fun to check out! This area is 100% run by the Italian (aka the mob in this case) and is nothing short of a cultural experience. Tons of restaurants line the streets waiting for their customers to come. DePasquale Square is surrounded by a bunch of cool restaurants and hotels but what I most like is the open market called Venda Ravioli. I once got my bartending certification from the Bartending School of Rhode Island right near there and would frequent the market for something quick and delicious! On Thursday, I’m going to explore the restaurant scene and give you my top recommendations! Then check back again on Tuesday for more Providence destinations! Until next time!